You are here: Home / News / General / Are granny flats in Brisbane a good investment? Are granny flats in Brisbane a good investment? With all the hype about building granny flats in Brisbane, homeowners need to do their research and make sure that they are a good investment for their situation. If you have been considering building a granny flat on your block of land, here are 5 reasons why it might be a good idea. Lifestyle choices: You might want to build a granny flat so that your elderly parents can live close to your family, but not actually in your house. Many elderly relatives need help as they age, but still want to hang on to their independence; many adult children want their parents living nearby, so they can help them, but don’t have the room or the desire to share the same house in Brisbane; granny flats are the easy solution. Rental income: If you have the space on your property, you can build a granny flat and rent it out until it’s needed by your elderly parents in the future. Obviously you would need to declare any rent as income to the ATO, but it can make a big difference and gives you a granny flat that is ready and waiting for when it’s needed by your parents. 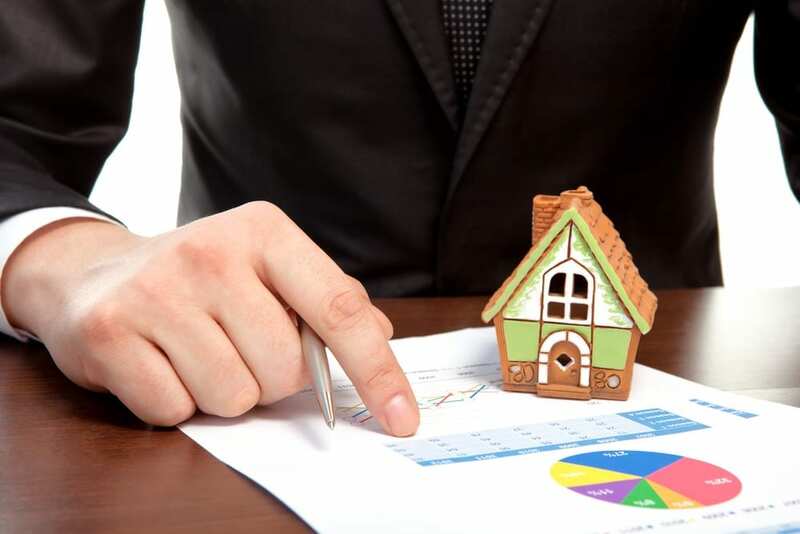 Reducing investment risk: If you already have a rental property, then you have all your investment eggs in one basket, so to speak. With a granny flat that is producing rent however, you have an additional source of income to tide you over until your other rental property is tenanted; this spreads your risk quite nicely. Tax savings: Maintenance and repairs for granny flats that are tenanted in Brisbane can be used to offset your tax debt by reducing your taxable income. If it’s not tenanted of course, you can’t claim any repairs or maintenance. Increasing the value of your property: Whilst you will most probably be able to sell your home for a higher price with a granny flat on your property, this higher price may not always cover the total cost of its build. Also, when you do decide to sell your home, you may reduce the available market, simply because not everyone wants a granny flat! Many homeowners build granny flats in Brisbane for the simple reason that they need space for elderly relatives, a teenage retreat or as space for guests, a studio and a home office. Whatever your reasons for building a granny flat, call us on 07 3209 4623 for a chat about your needs. https://queenslandgrannyflats.com.au/wp-content/uploads/goodinvestment-queenslandgrannyflat.jpg 667 1000 Ruth Wren https://queenslandgrannyflats.com.au/wp-content/uploads/logo.png Ruth Wren2019-01-24 06:00:492019-01-22 12:58:37Are granny flats in Brisbane a good investment?